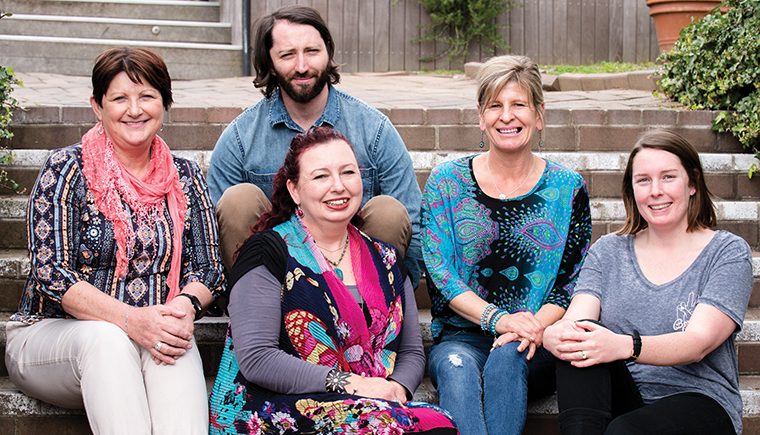 The Tenancy Action Worker (TAW) program is an exciting initiative, introduced progressively across all of Argyle’s NSW operations areas from March 2015. The role is outcomes-based and focused on achieving positive change and opportunities for tenants and communities. Working closely with support and community partners, employment and education providers, government agencies, corporates and the wider Argyle team, the TAW role continues to strengthen and grow and is a perfect example of the value that Argyle places on partnerships. To date, Argyle has invested more than $320,000 in the TAW program and, while it is impossible to quantify ROI in dollar terms, the evidence is starting to grow that the role is having a positive impact for tenants and within communities. Essentially, the TAW role is to identify where Argyle can enable a genuine positive change in the life and wellbeing of a tenant. Sometimes, this is as simple as linking the tenant to an existing resource within their community. However, if this resource does not exist, then it is the role of the TAW to find a solution to the problem that will not only benefit Argyle tenants but also the community at large. • The TAWs are working with Disability Providers and tenants living with a disability to ensure that tenants are able to take full advantage of NDIS funding opportunities. The TAW role has been an undoubted success and continues to grow and evolve. Inspired by the NSW Government ‘Future Directions’ paper, the TAWs will be developing a 2017 Employment and Volunteering strategy with actions and deliverables for each Argyle location. The strategy will involve partnerships with the wider community, corporates, government and employment agencies and explore opportunities to involve tenants in social enterprises. This program will provide opportunities, support and incentives for tenants to move into employment and, potentially, out of social housing.